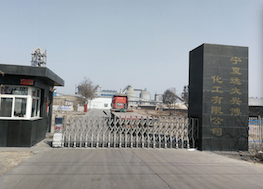 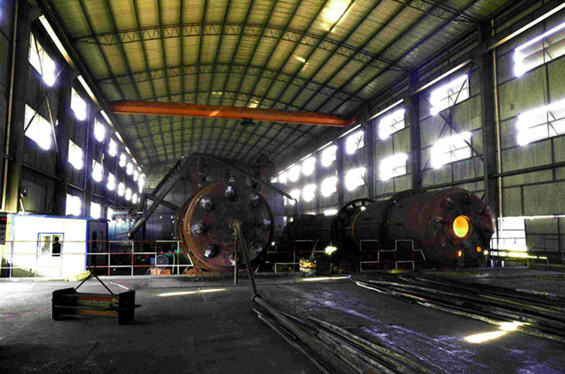 NingXia Yuanda Xingbo chemical CO.,LTD [Ningxia,China] Business Type: Manufacturer , Trade Company Main Mark: Africa , Americas , Worldwide , Europe Exporter: 21% - 30% Description: Pharmaceutical Intermediates manufacturer / supplier, offering Calcium Cyanamide,Guanidine Nitrate, etc. 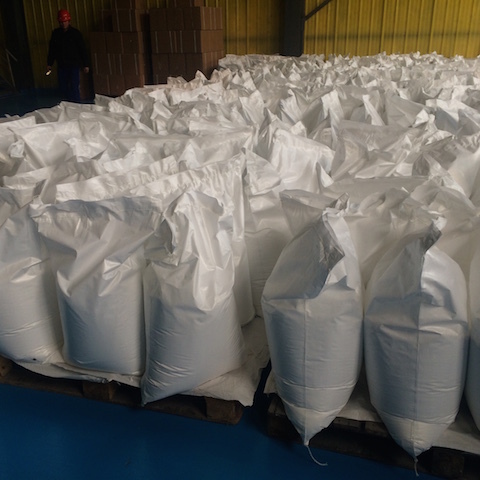 We are manufacturer of Pharmaceutical Intermediates in China, if you want to buy Calcium Cyanamide,Guanidine Nitrate,please contact us.We sincerely hope to establish business relationships and cooperate with you. 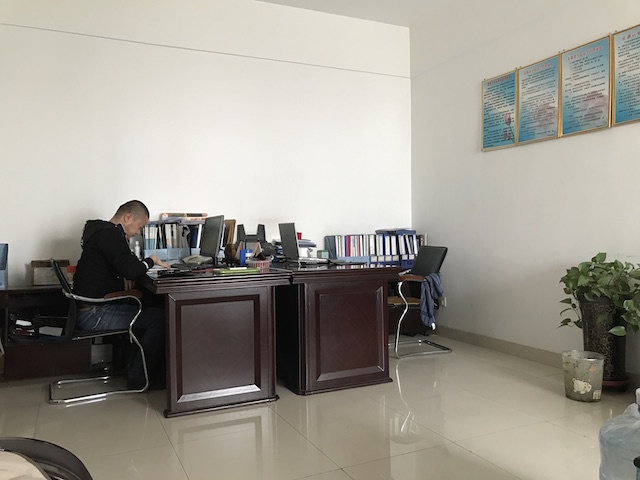 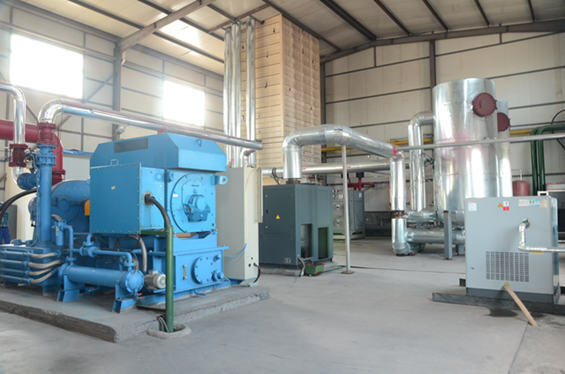 2018-01-18The company plans to build a new workshop for the processing of superfine chemical products.